In Quake, a teenager survives the first earthquake and manages to get his little sister to safety. But he gets trapped by a massive aftershock while trying to rescue his mother. 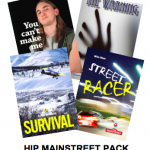 The result is a “taut and emotionally gripping conclusion.” A pageturner from start to finish. 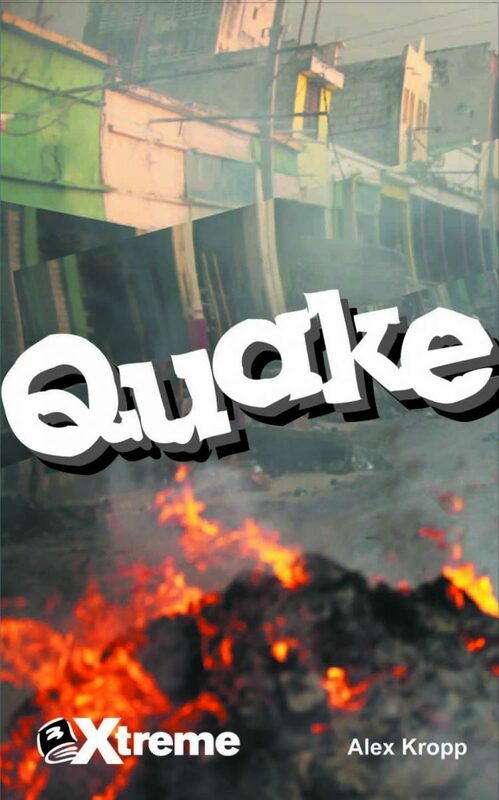 Quake Teacher’s Guide available for purchase or free with 6 or more copies of this title.